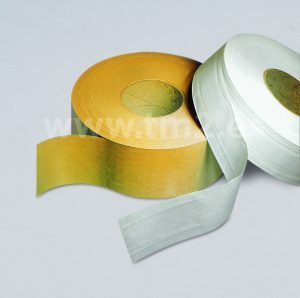 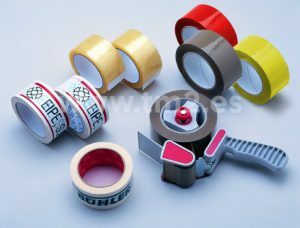 Adhesive tapes of PP, PVC and sticky paper. 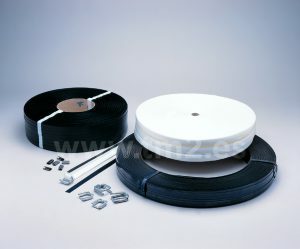 Plastic or metal sealing machines. 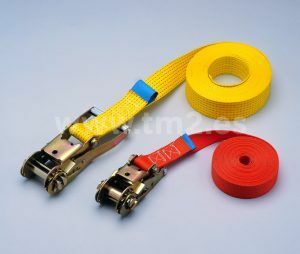 – Ratchets for 1000 and 25000 kg with tightener. 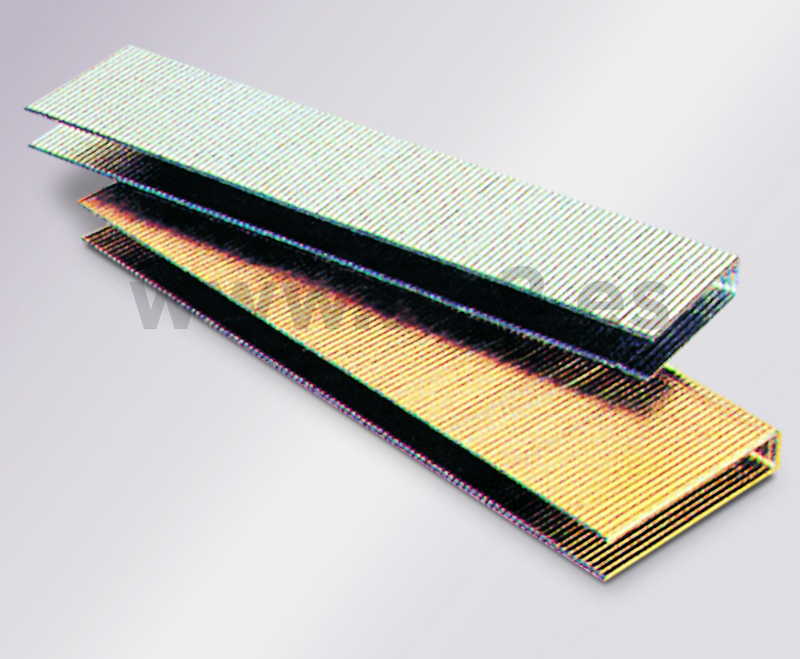 Tighteners for tapes of different widths. Nails for assembly of different materials. 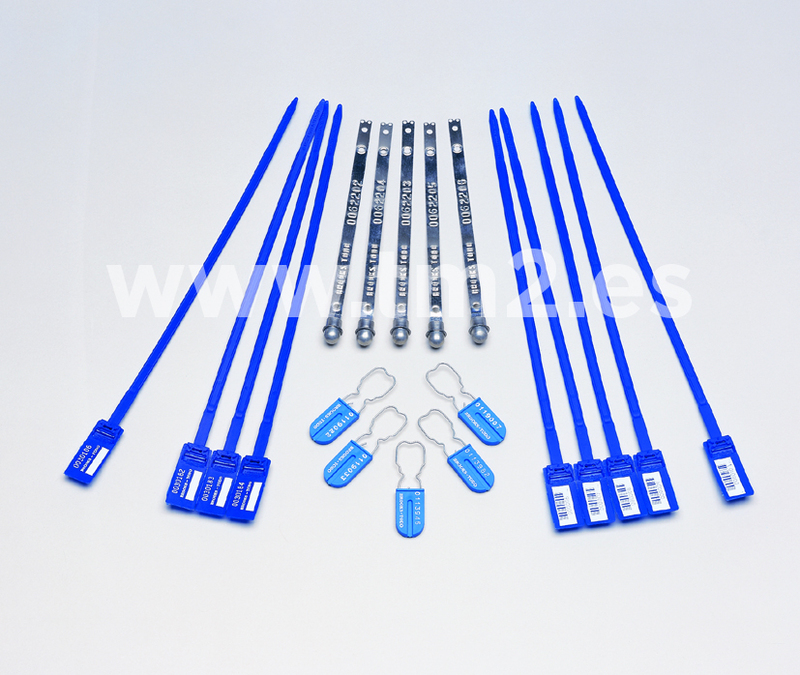 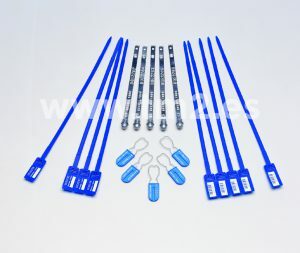 – Steel, polypropylene and polyester straps for manual and automatic strapping. 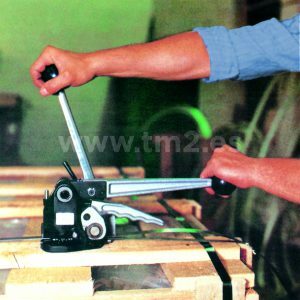 – Manual and automatic strapping machines. 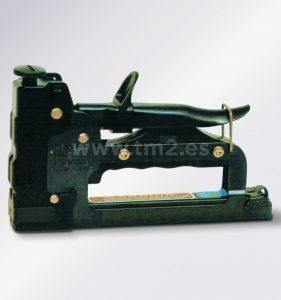 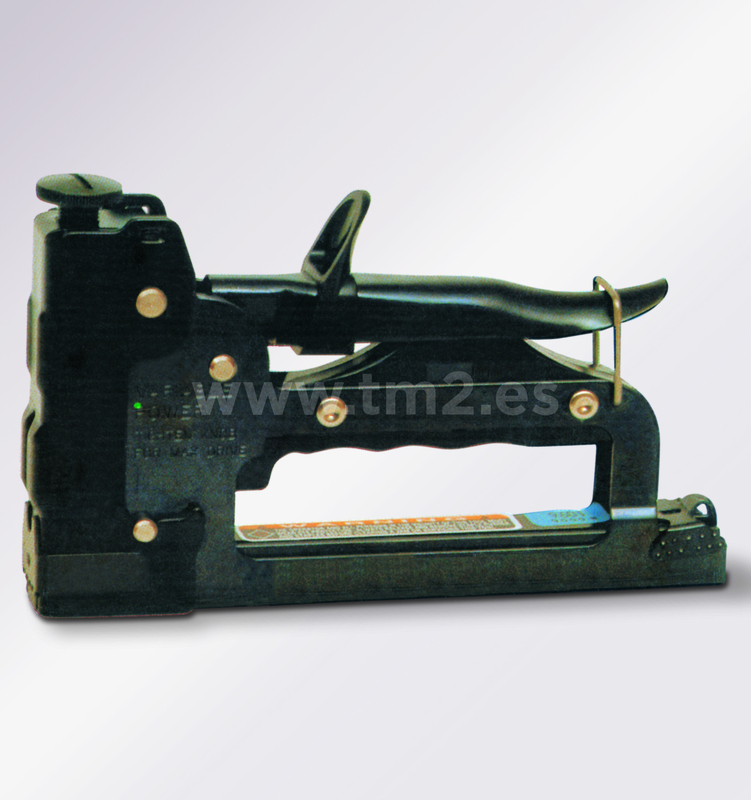 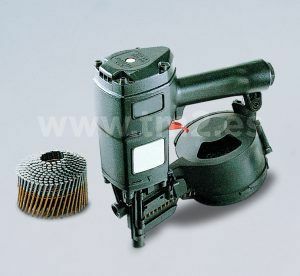 Staplers for packing of different materials.